Casque Wines was founded in 2006 with one goal in mind – to produce small lots of Rhone and Bordeaux style wines from the absolute best vineyard sources in the Sierra Foothills and surrounding areas. We embrace the time honored French tradition of blending several different varietals together to create a wine that is greater than the sum of its parts. We also seek to create varietal wines that display special character in their own right. This has been our vision from the very beginning – great vineyards, exciting blends and varietal wines that show true character. 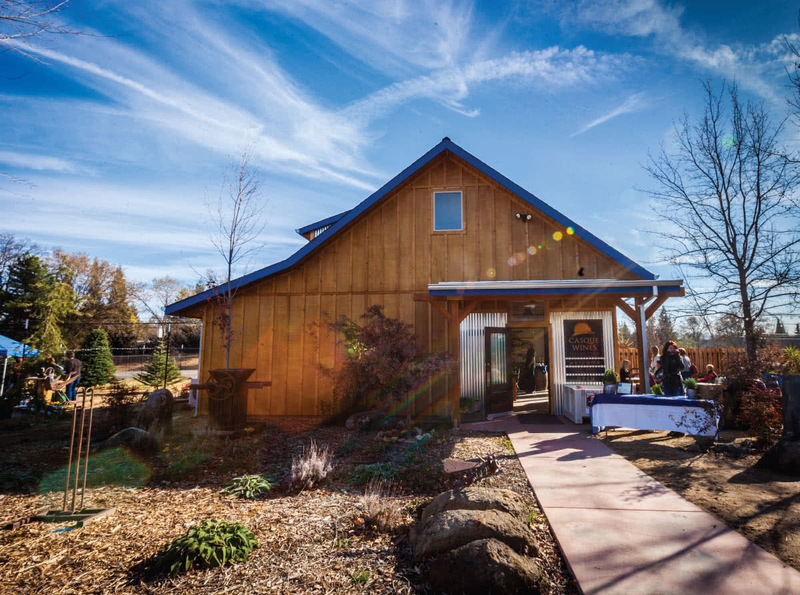 In 2013 we opened our new tasting room on the Flower Farm property east of Loomis. Visitors can enjoy wine tasting, followed by lunch on our patio provided by the Flower Farm Cafe next door. This makes our tasting room the perfect spot to enjoy a relaxing afternoon. During the summer months, join us in the evenings on Fridays to enjoy live music and food trucks. We need gold medals that make more sense.